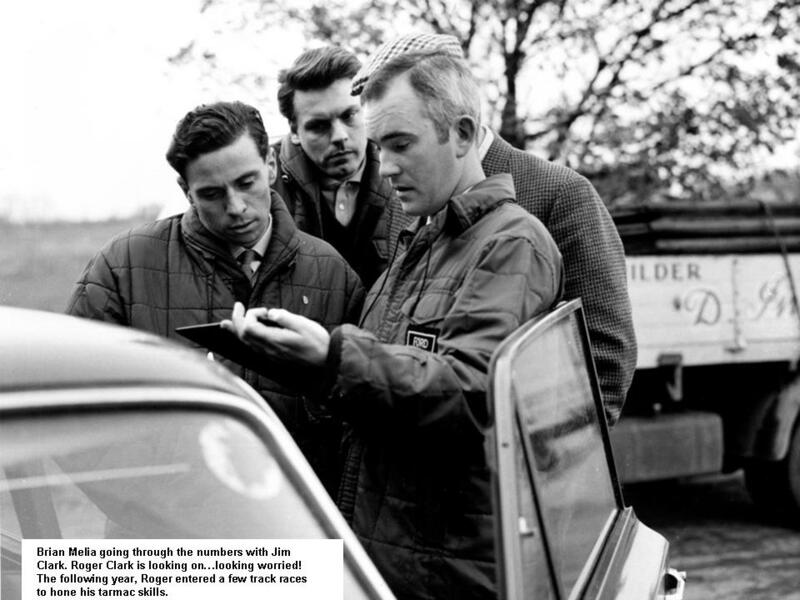 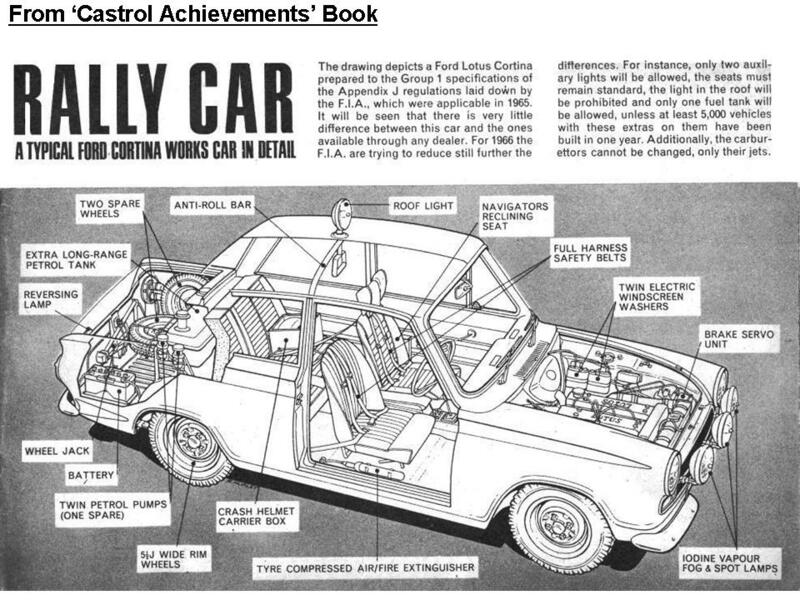 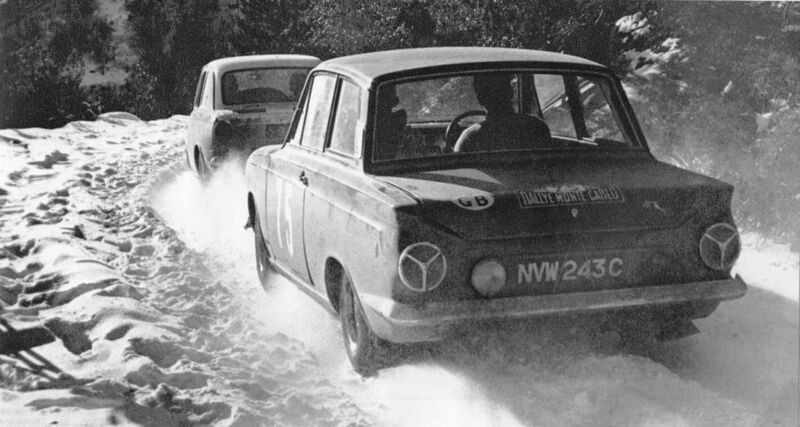 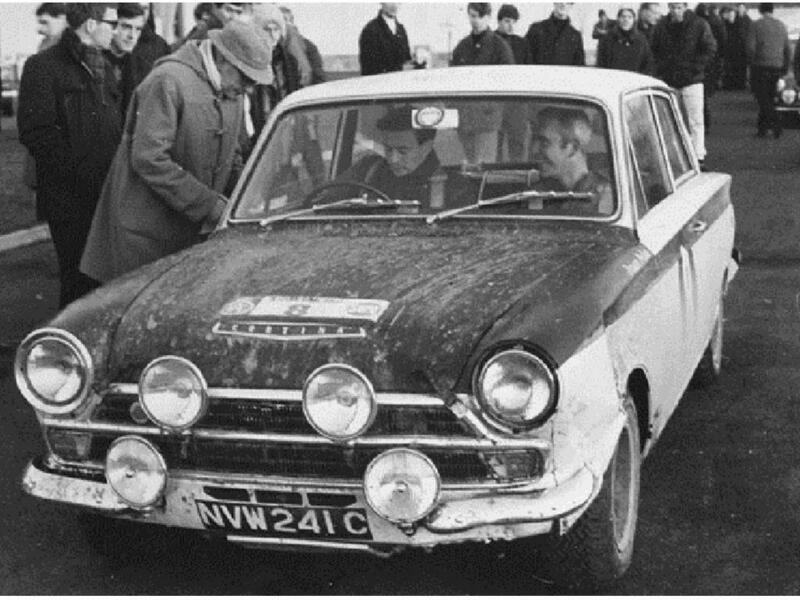 After more than a year of trying to convince Colin Chapman that the Lotus Cortina would be a better car without the ‘A’ Frame suspension, Boreham finally got their way, and at last had a car they could use competitively in rallying. 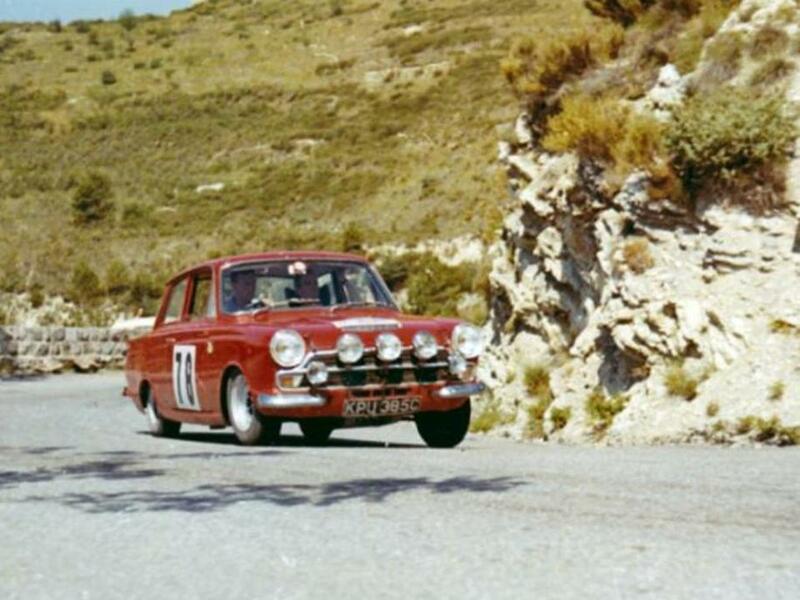 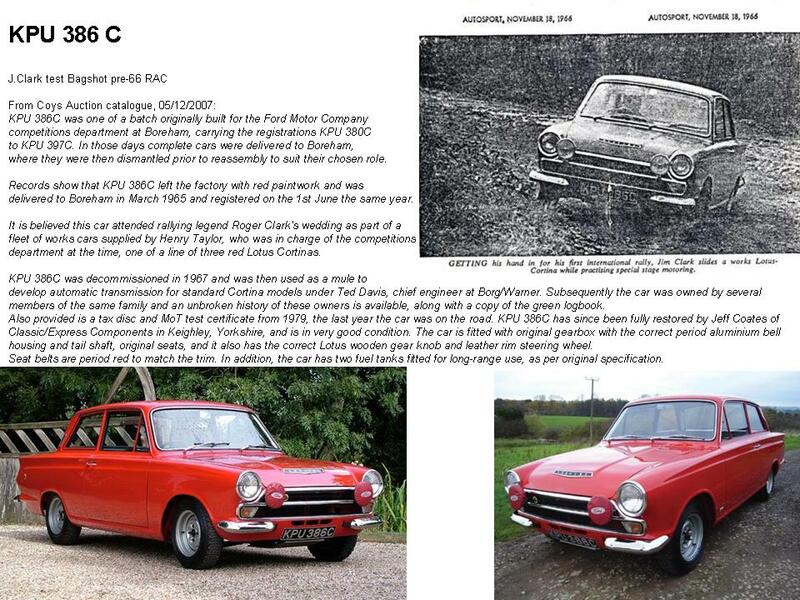 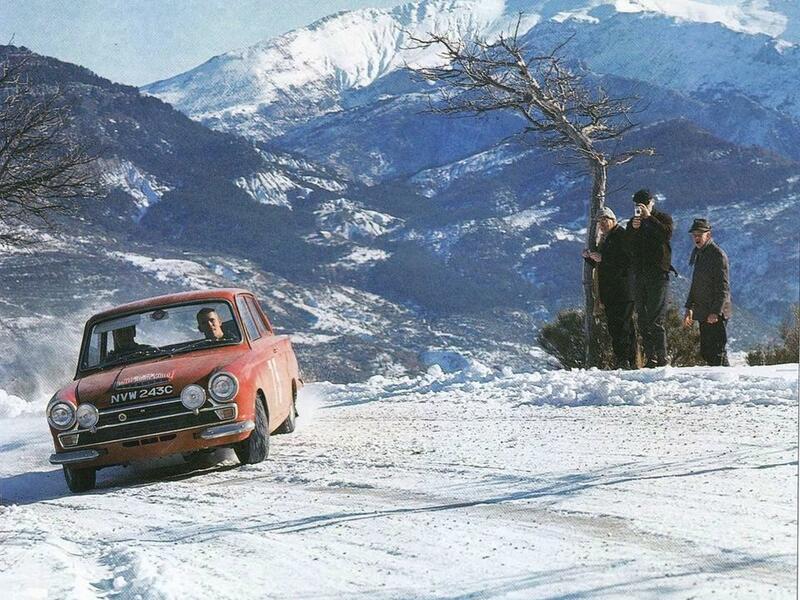 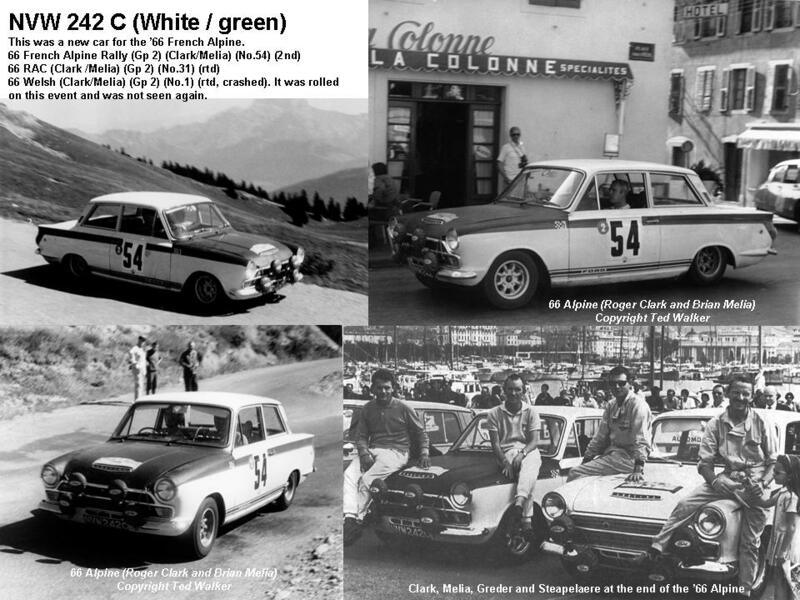 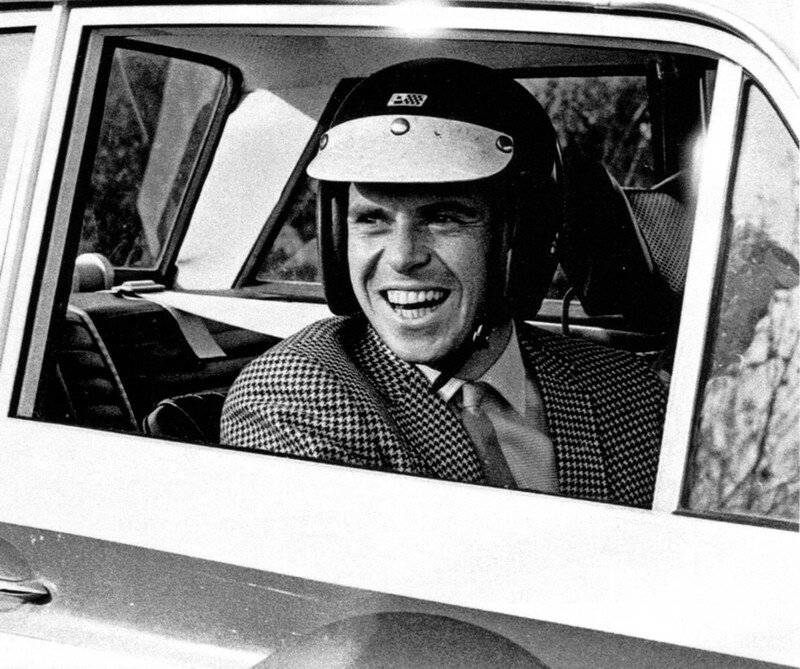 In January 1965 Boreham commissioned a group of 9 Monaco Red Lotus Cortinas to be built. 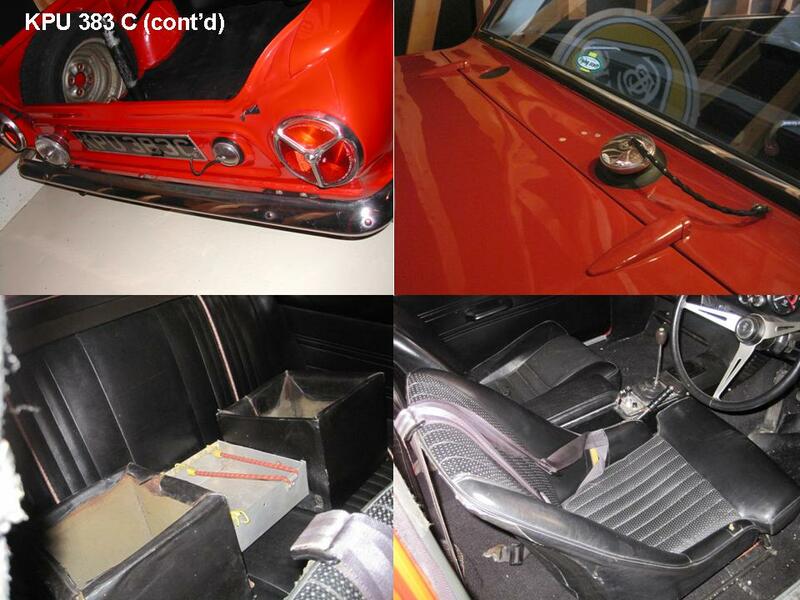 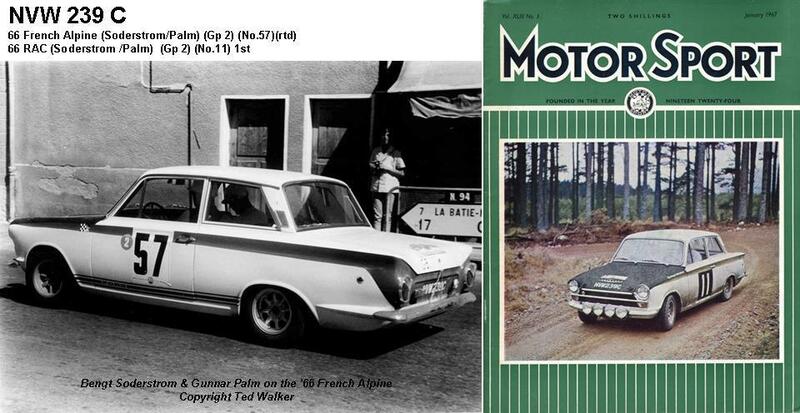 These all had February 1965 build date codes, and whilst they used Lotus Cortina shells, they were built without the bracing bars in the boot / passenger compartment as with leaf springs fitted, those were no longer required. 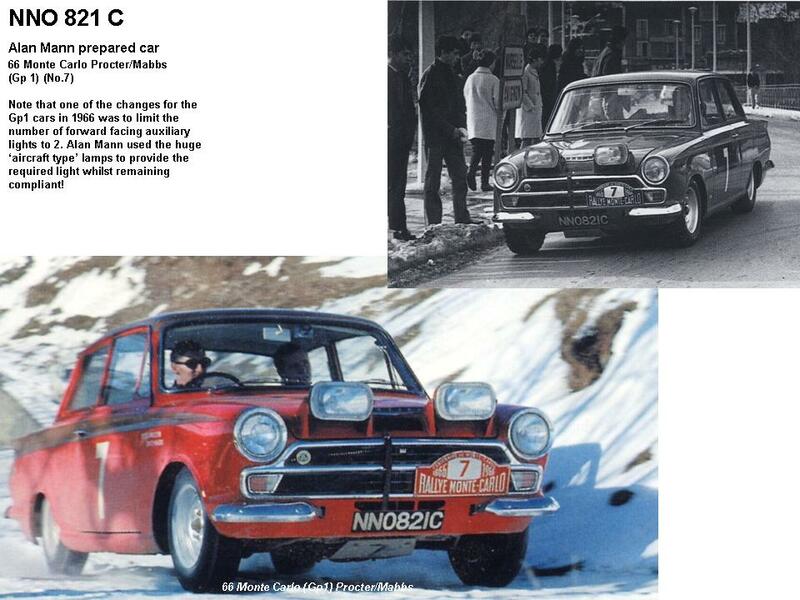 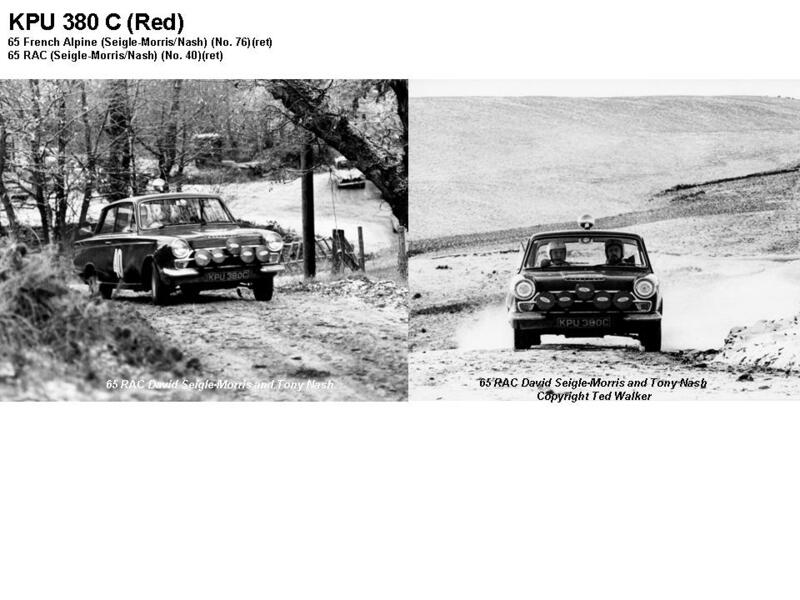 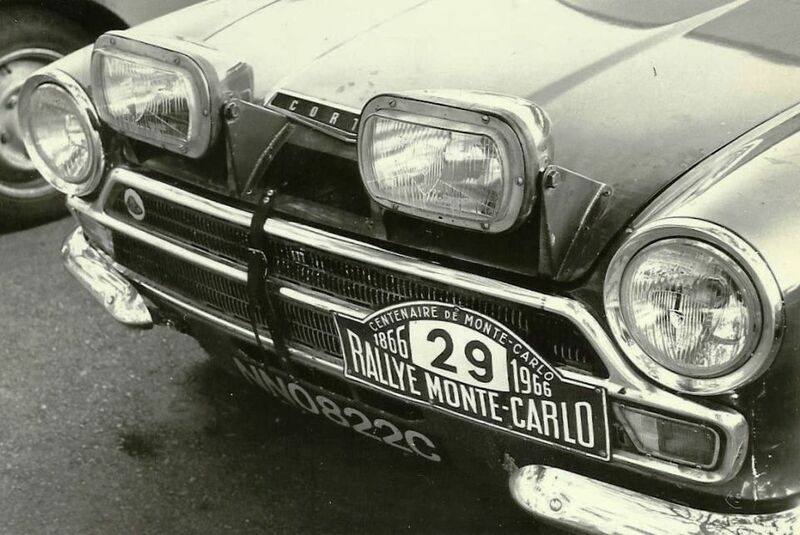 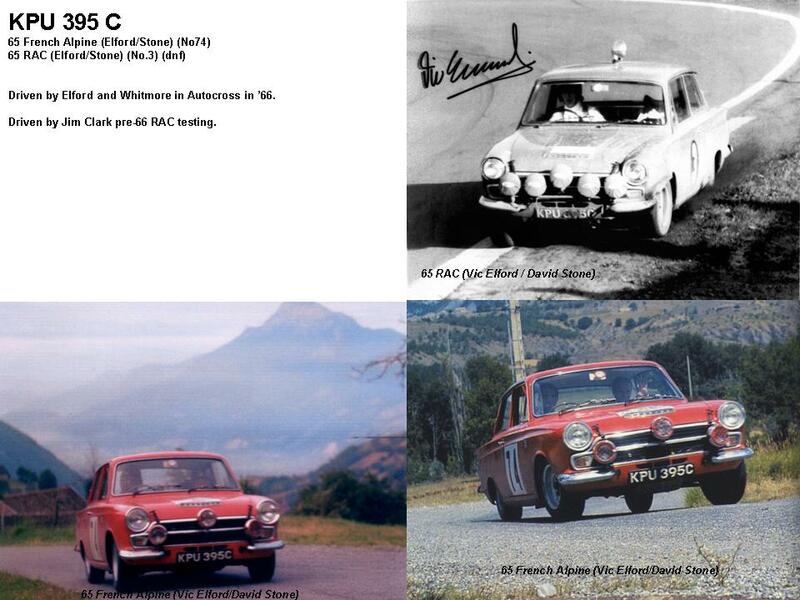 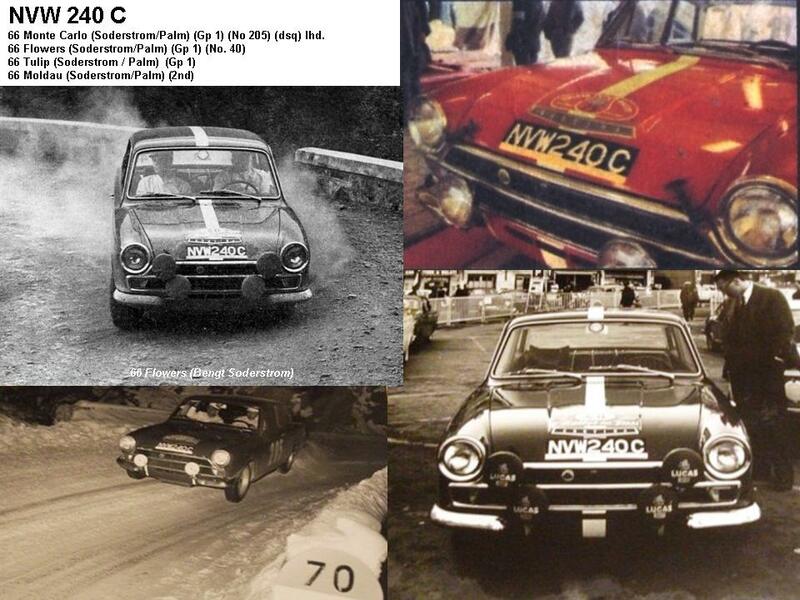 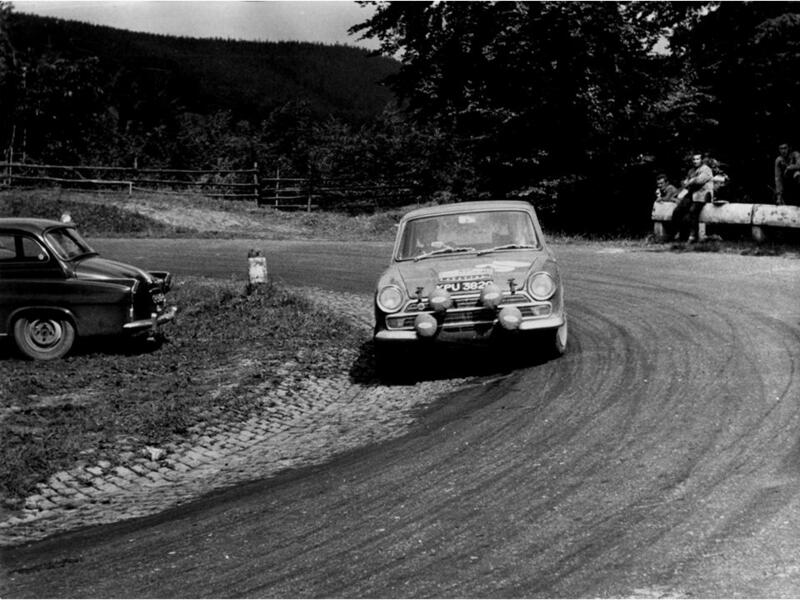 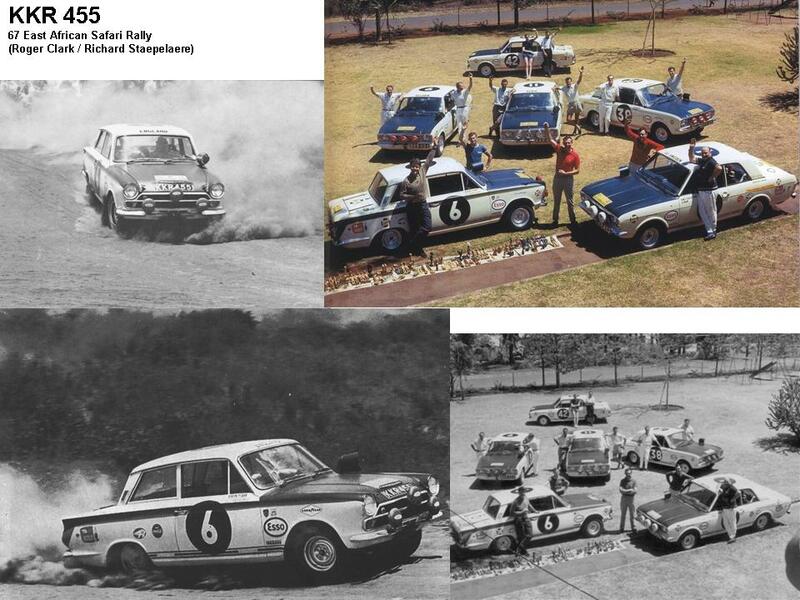 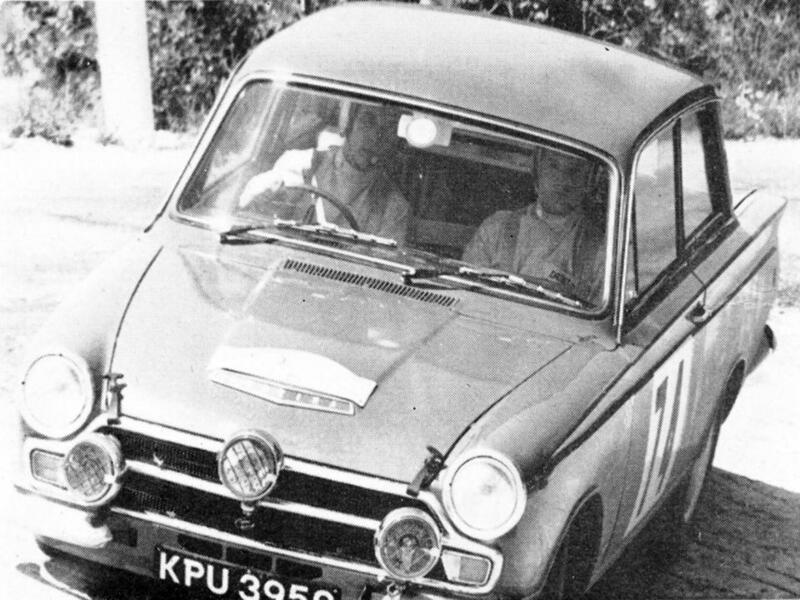 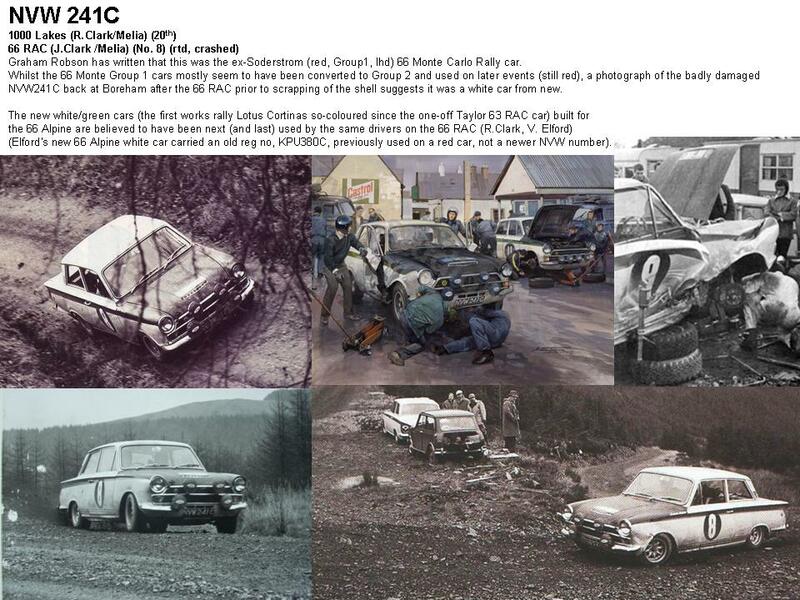 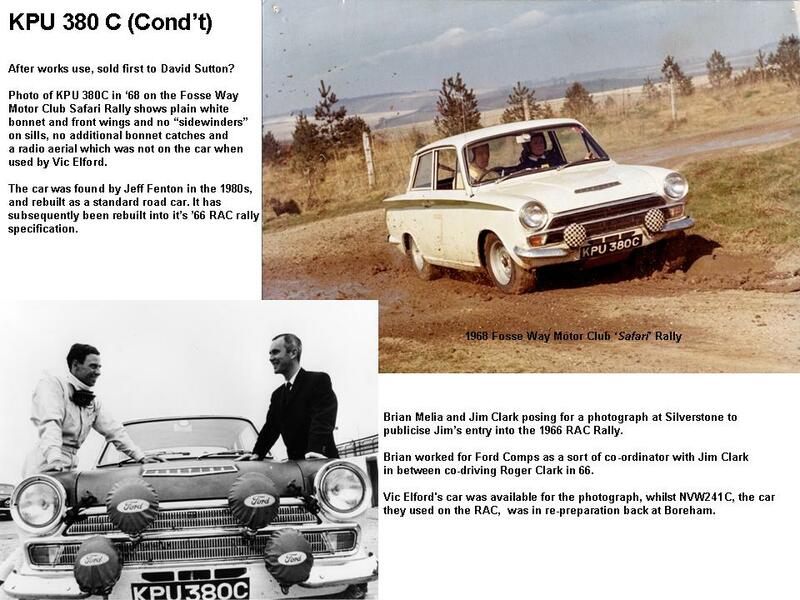 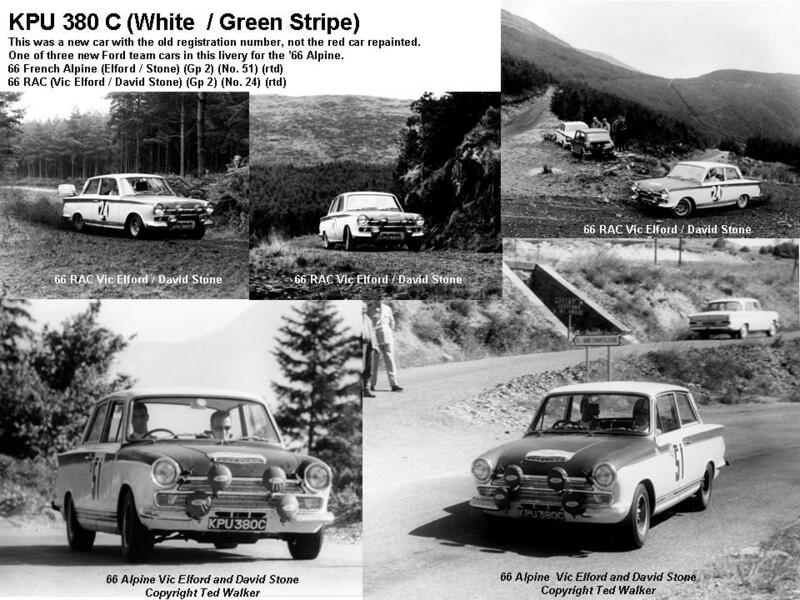 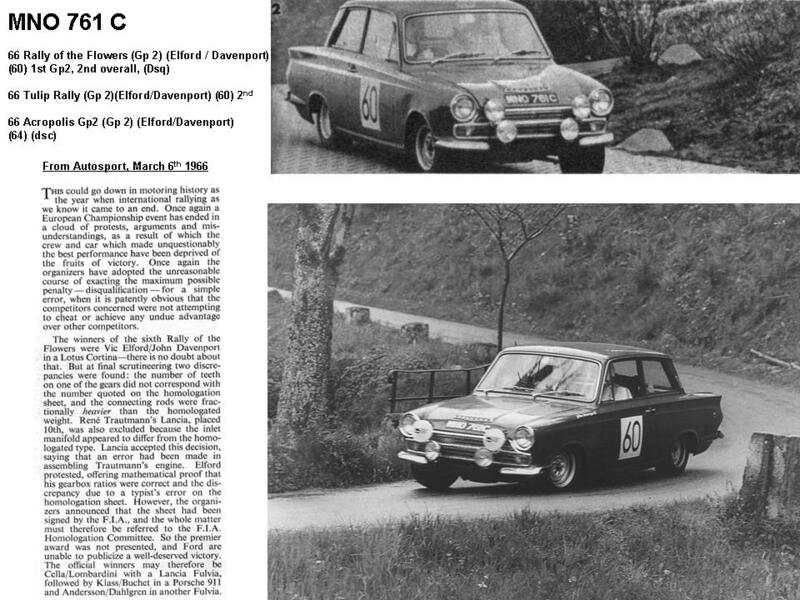 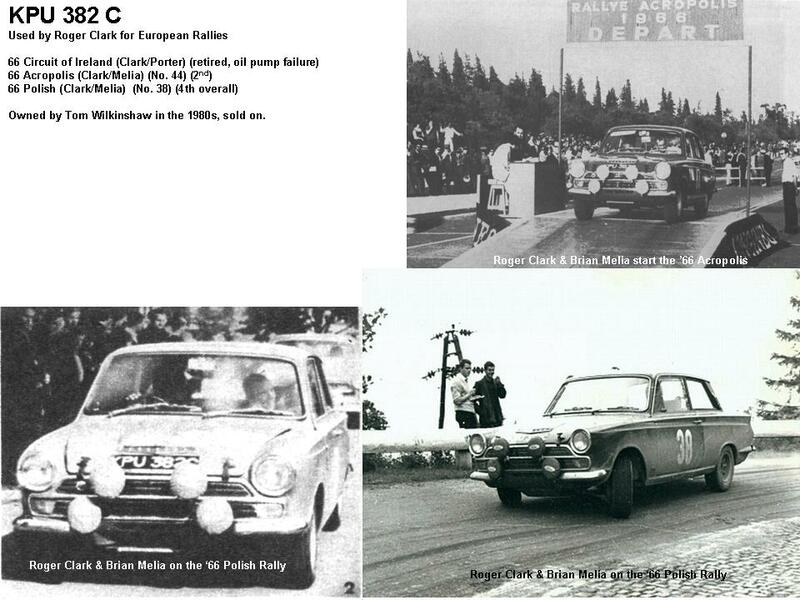 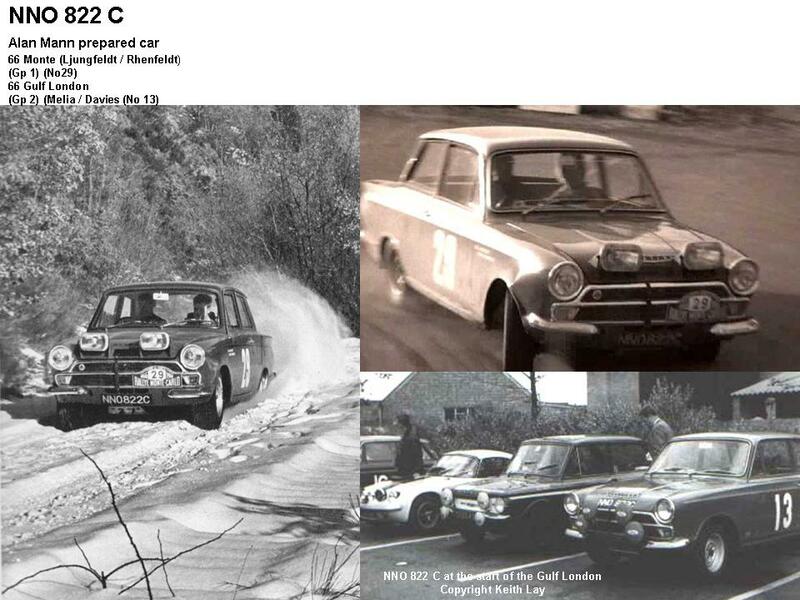 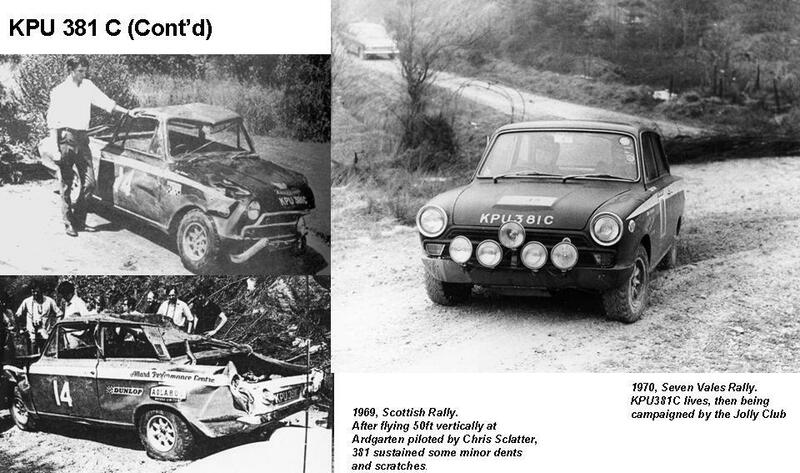 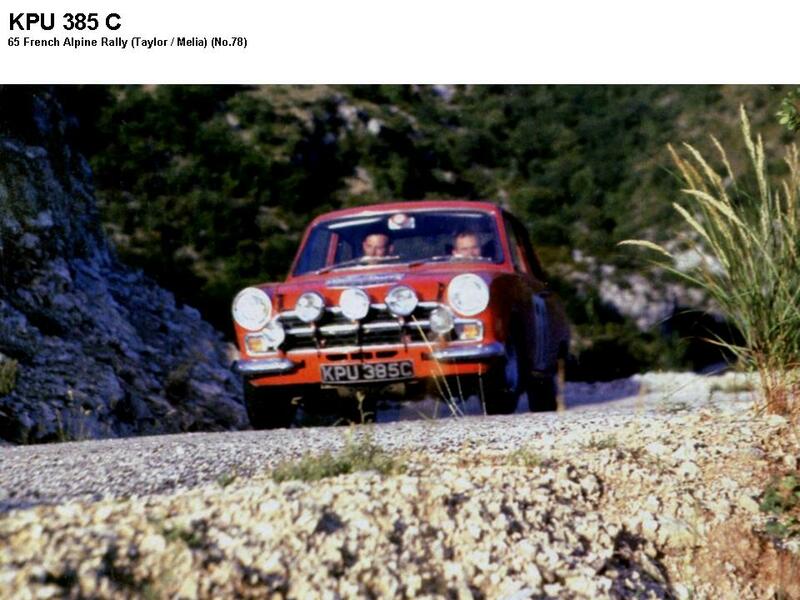 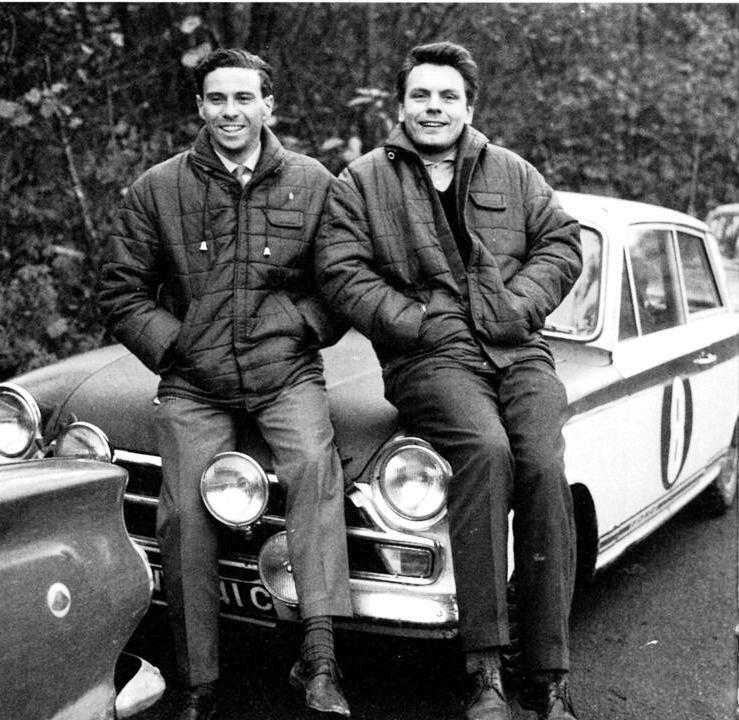 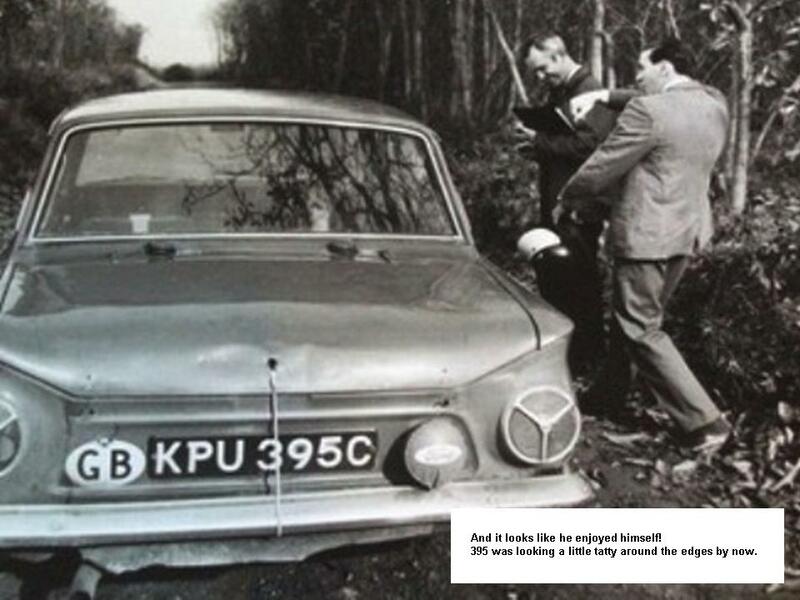 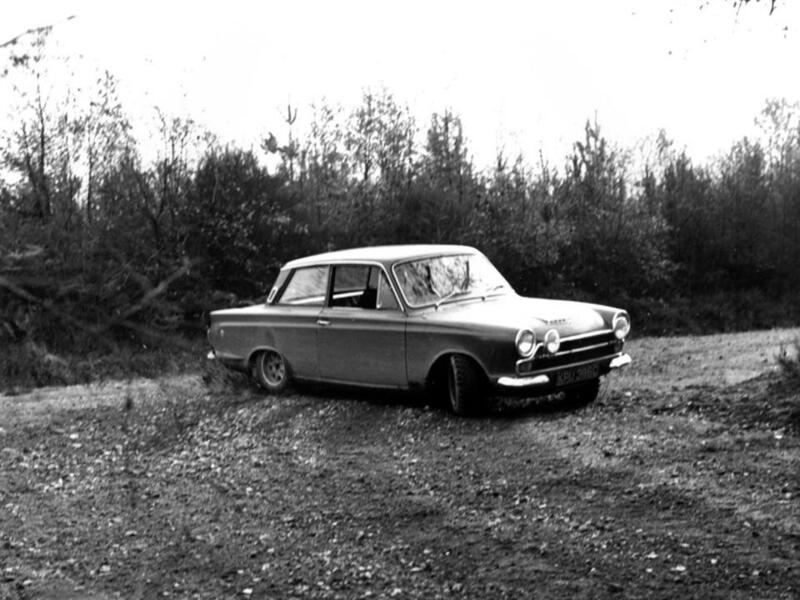 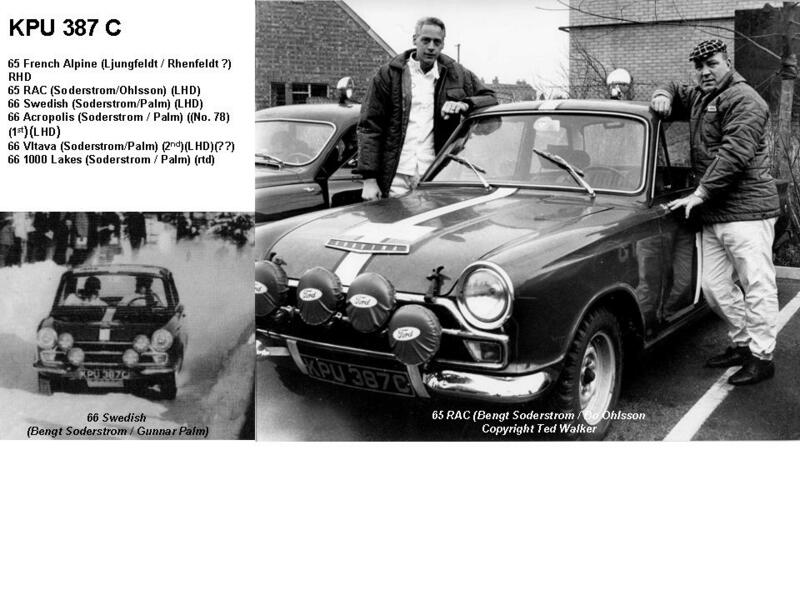 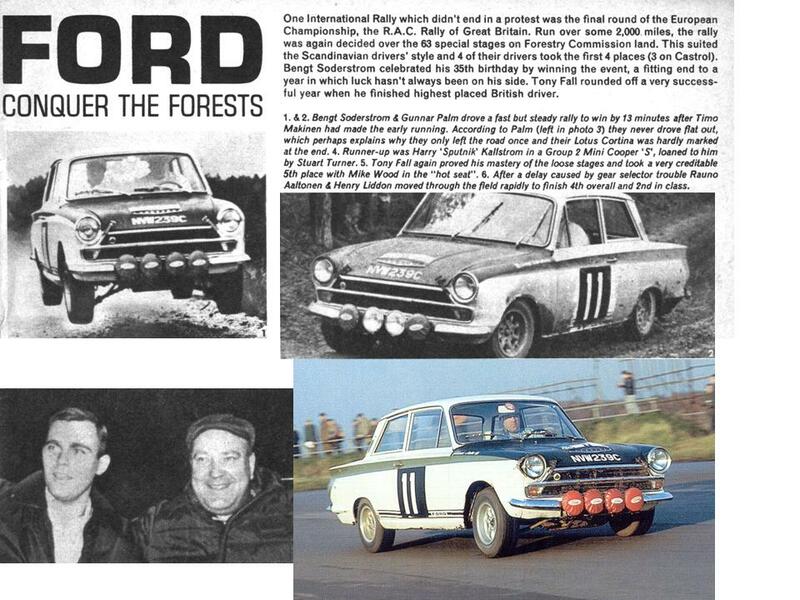 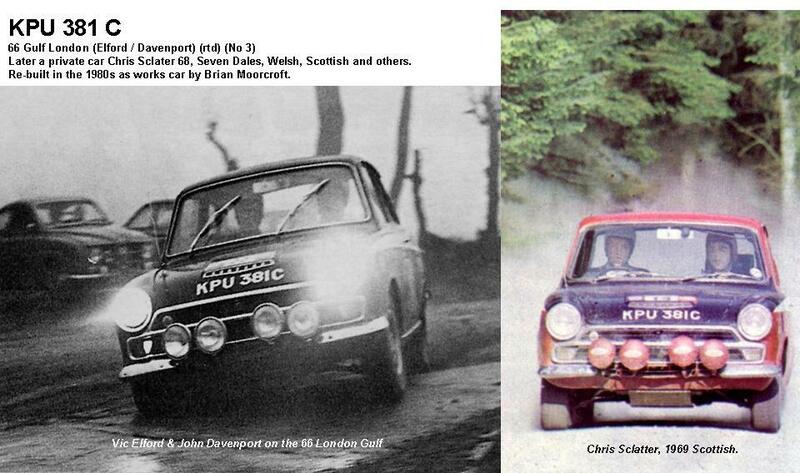 The cars were part of the KPU registered ‘fleet’ that were produced as leaf spring cars 6 months ahead of the production cars, in order to get the cars homologated for rallying and racing, and in preparation for magazine road testing. 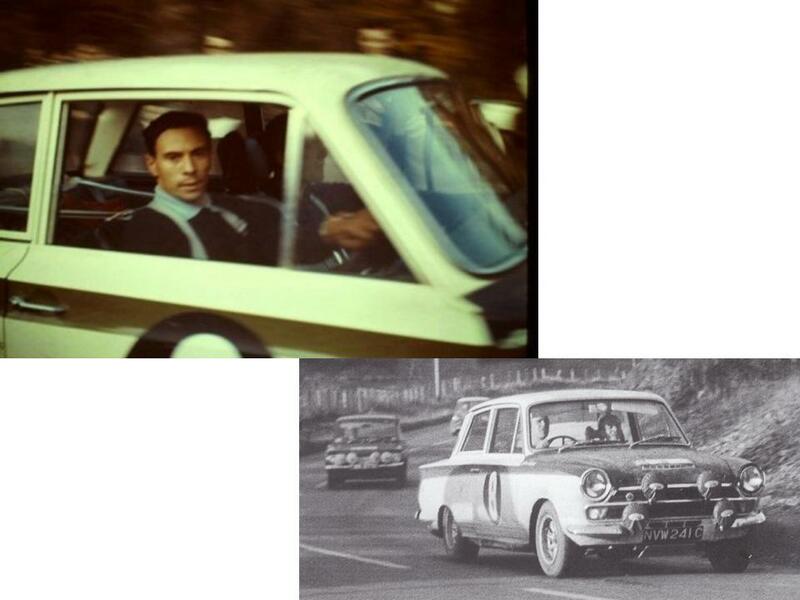 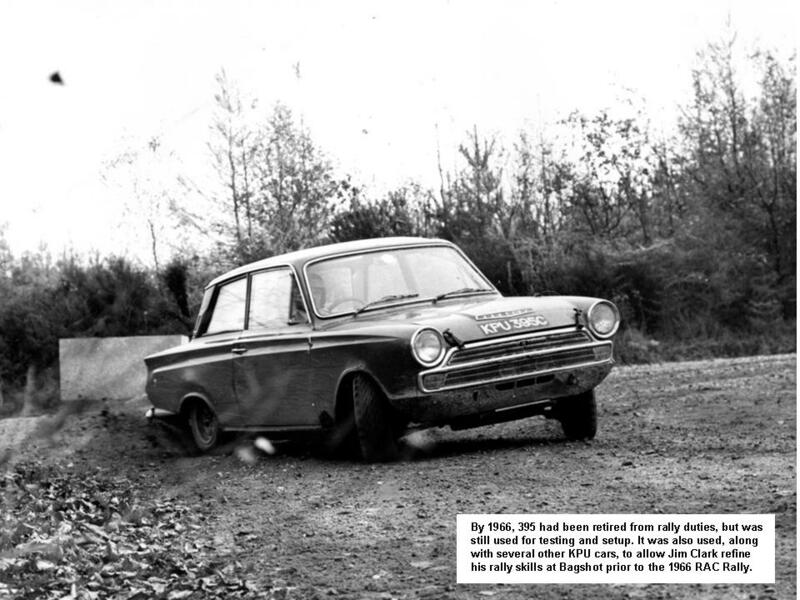 The leafspring cars were homologated on the 1st October 1965, with KPU 383C being used as the benchmark. 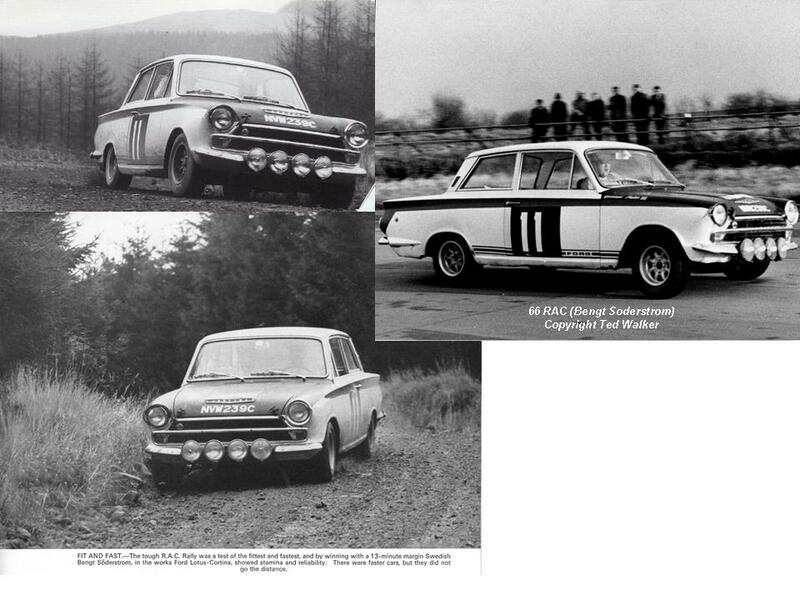 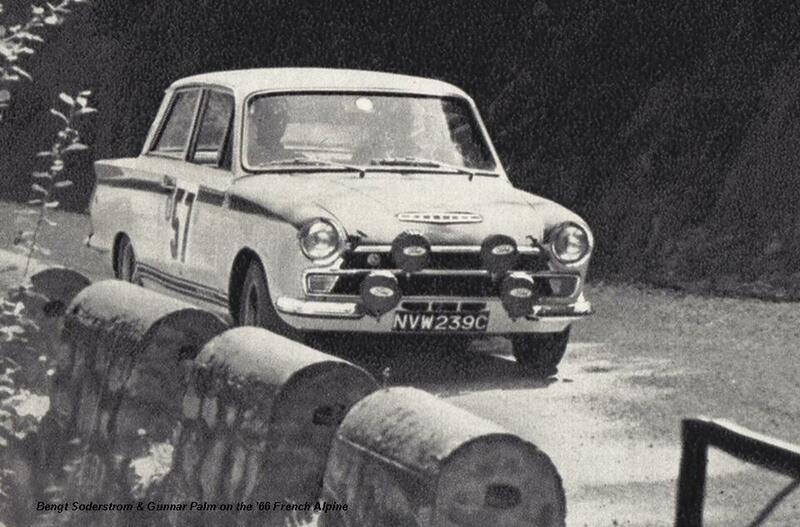 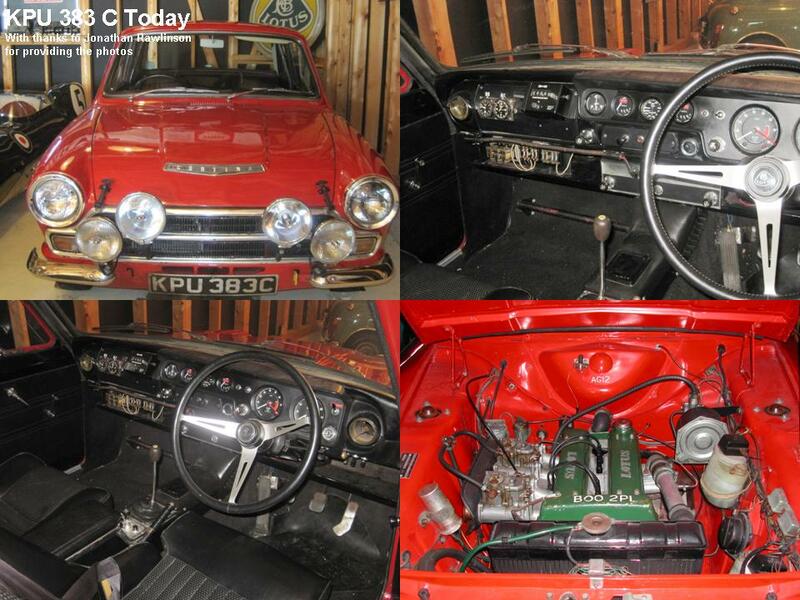 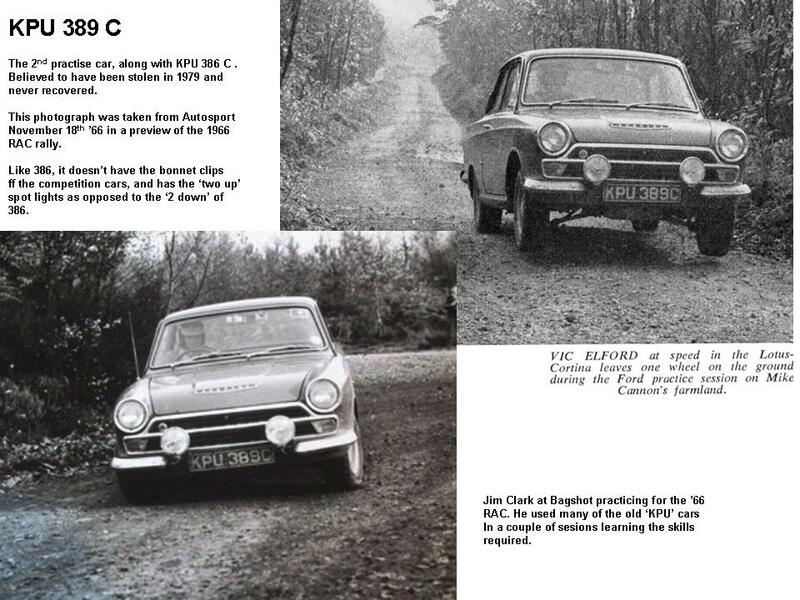 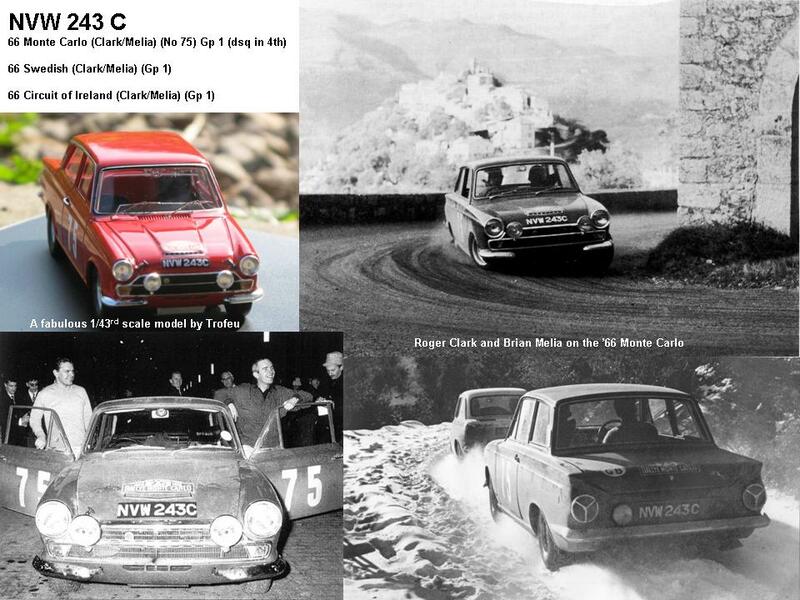 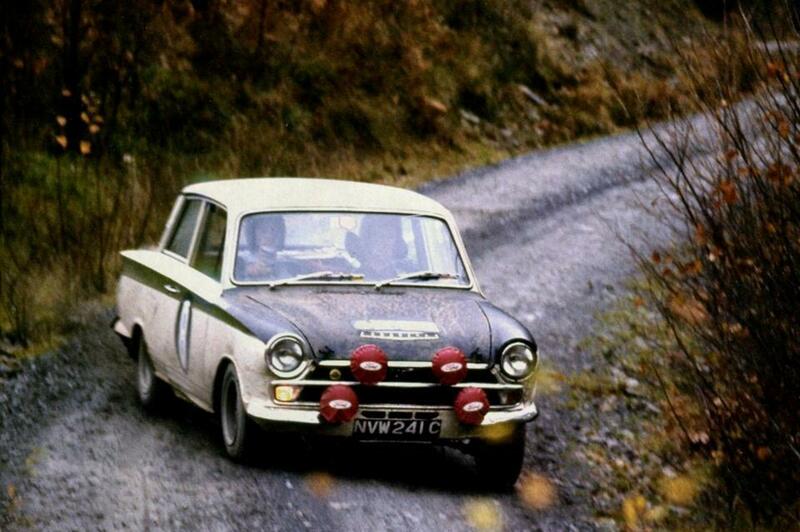 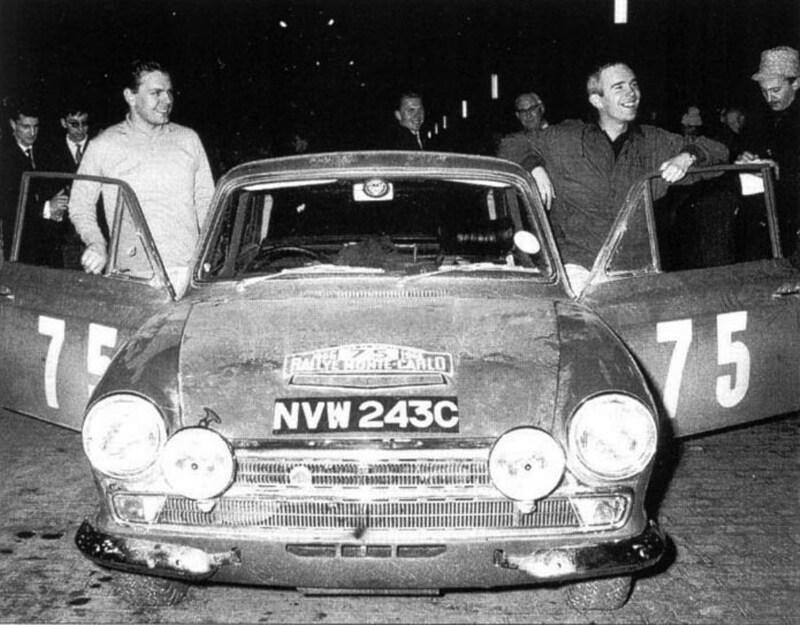 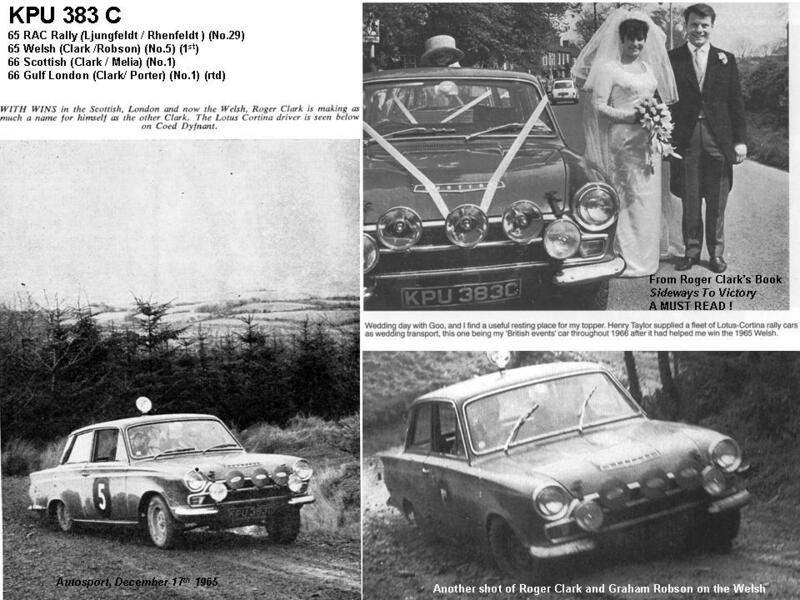 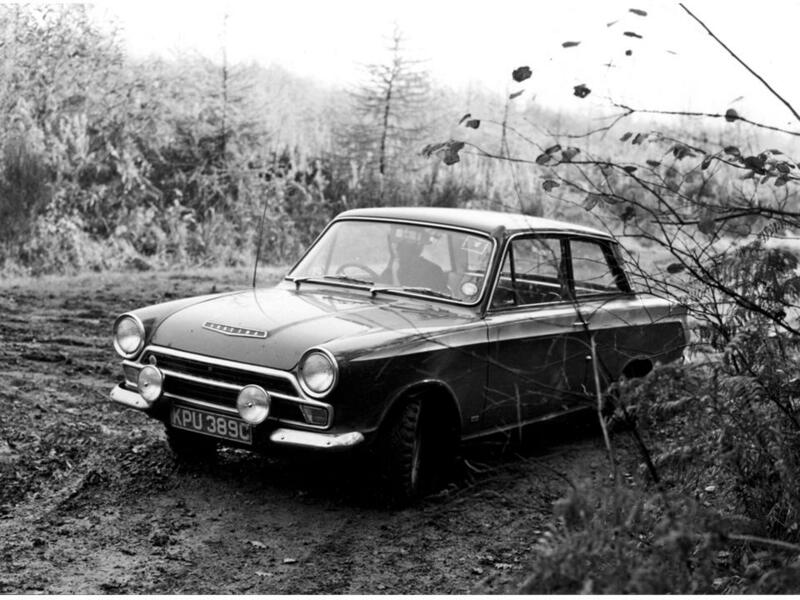 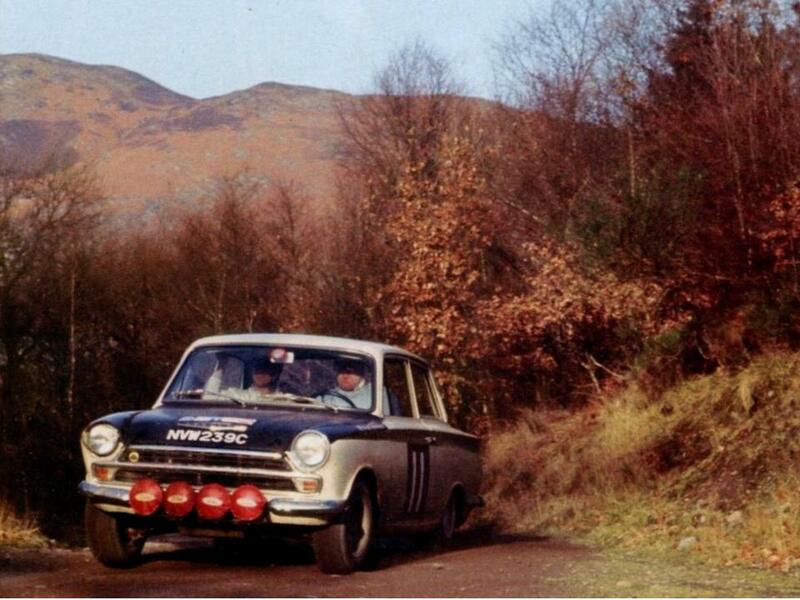 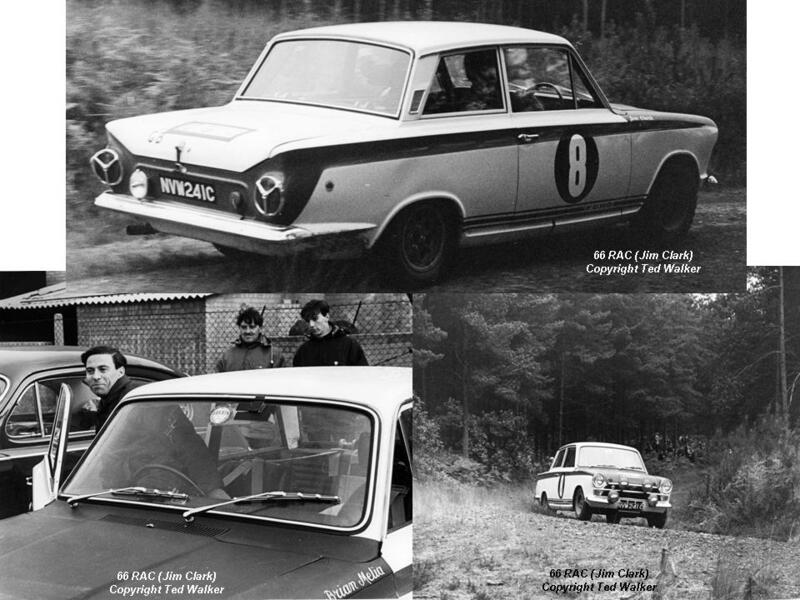 This car went on to be Roger Clark’s rally car, and won the first international rally for a Lotus Cortina by winning the Welsh on December 12th, 1965.